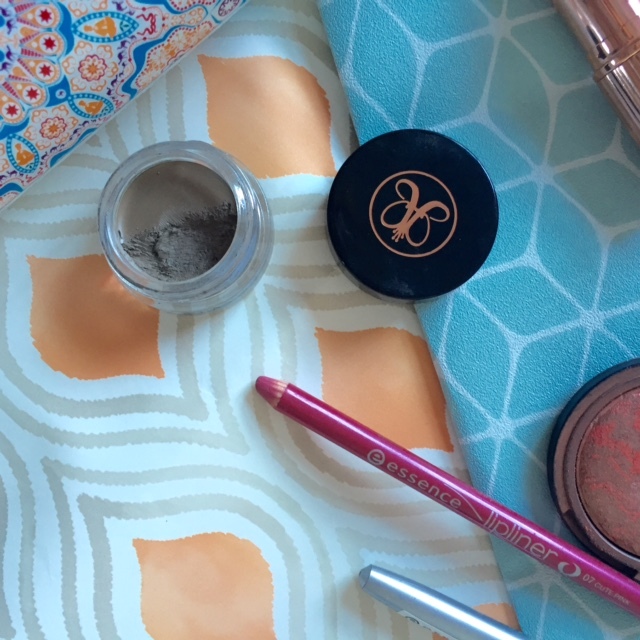 I feel like I haven't post a favourites post in ages ! My last one was January so I do apologise for my lack of posts. I haven't been REALLY loving that much over the past few months and because I moved house and jobs I haven't had much chance to try many new times! However as I have packed and un packed all my items I have rediscovered some old faves. I have been using my ELF baked blush for every day use instead of blush / highlighter / bronze as it is a bit of a three in one product. Its easy to wear and its a beautiful colour, so I'm really loving that. I have also been using this essence lip liner quiet a lot with one of my favourite Dior lipsticks. This liner was £1 ! What an actual bargain. 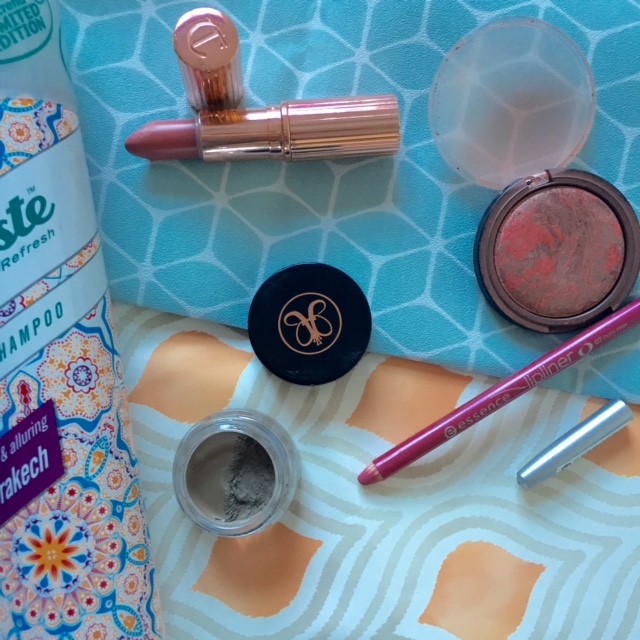 It goes on so well and is such a rich but very soft formula. I haven't had it for too long but I seem to have been using my Charlotte Tilbury lipstick so much. I wasn't sure if I was really that keen on the colour at first but it is so wearable and I love the consistency of the formula. If they wasn't so pricey I would definitely be investing in some more. 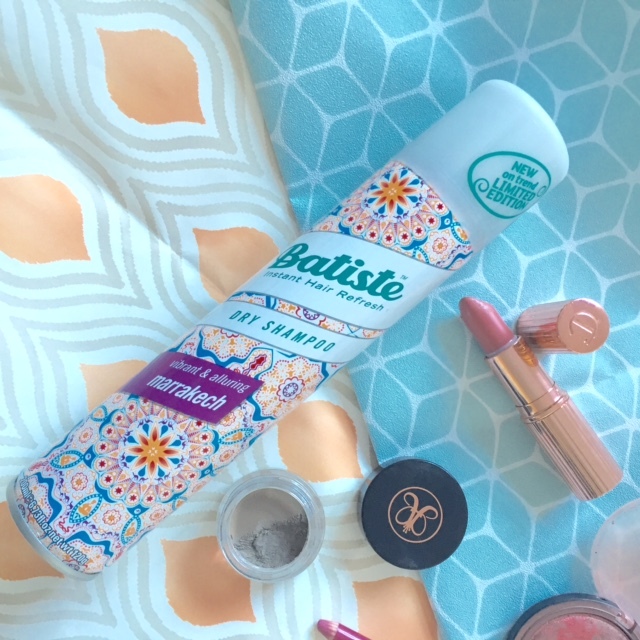 Finally the one new product I have been trying out is the latest scent from Batiste. You may have seen my last review of the Sweetie scent. I love batiste so much and they can never do wrong in my eyes. This product was no exception as I loved the scent and I'm excited for it to be sold in store. *Product sent for review purposes.